Do you need great HVAC services here in Atlanta? Are you looking for a contractor that you can trust? 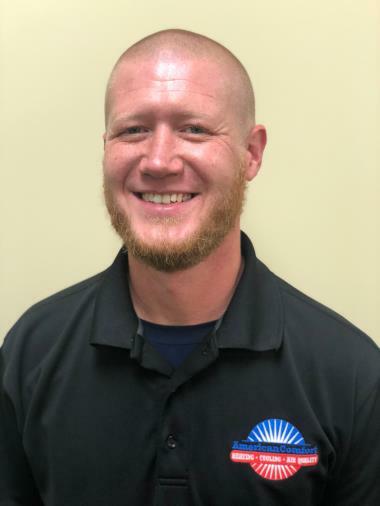 You need one of our extensively trained, NATE and EPA certified technicians here at American Comfort Heating and Cooling. We take our HVAC services seriously. 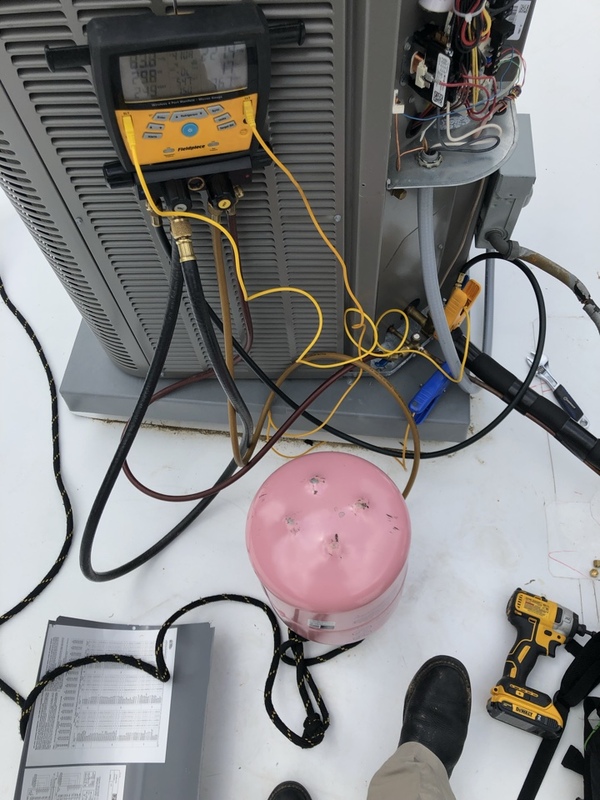 After we hire our technicians, we continually train them because the HVAC industry is ever-evolving and we want to ensure that you’re always getting the most knowledgeable professional to work on your home. We’ve been in the HVAC industry for 50 years and have evolved over time—we understand what it takes to keep our customers happy. Need a reliable HVAC contractor in Atlanta? Contact our team today to schedule an appointment. Bringing Comfort to America, One Home at a Time. Summers are hot here in Atlanta. We experience sky high temperatures and high humidity that makes the heat feel even hotter. When you live here, you need a reliable team to service your air conditioner. At American Comfort Heating and Cooling, our team is skilled and trained enough to handle all your installation, replacement, repair, and maintenance needs. When you need fast, reliable, and affordable air conditioning service, contact our team at American Comfort Heating and Cooling. Is your home stuffy, too hot, or too humid? You might need air conditioning repair. 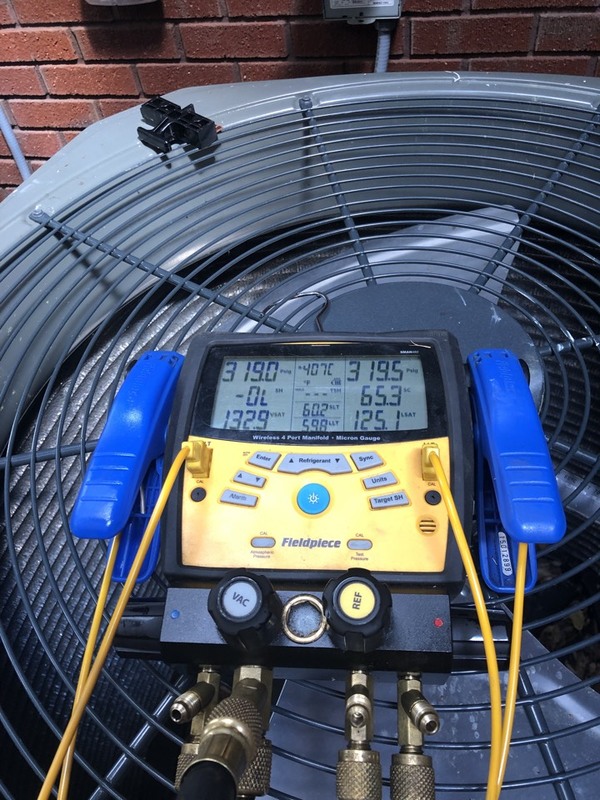 When you need air conditioning repair services you need the best services available in Atlanta, GA. We understand air conditioning repair here at American Comfort Heating and Cooling. We provide quality services in the most efficient fashion possible. 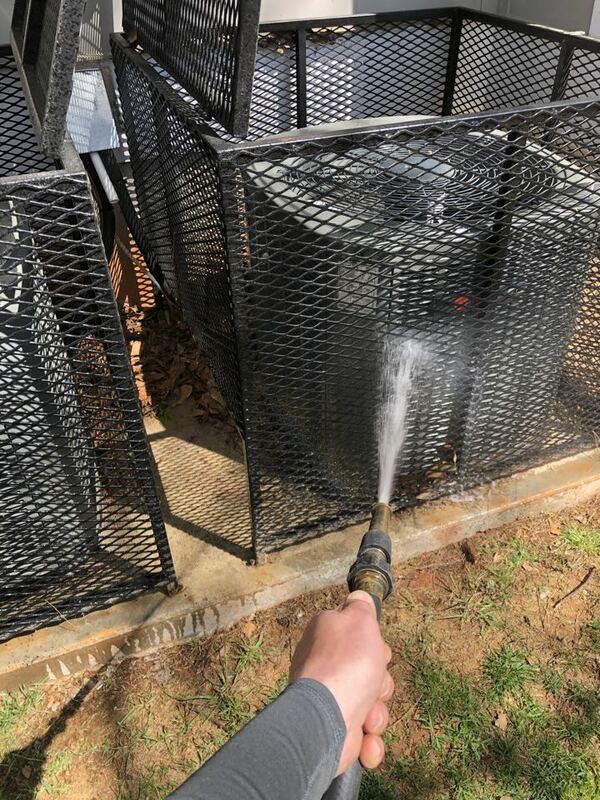 We even offer 24/7 emergency repairs because we know how heavily Atlanta residents rely on their air conditioning units during the hot summer months. If you need an air conditioning installation in Atlanta, GA, you want the services of our technicians. We understand what it takes to have an air conditioning system run properly. Even if you buy the best air conditioning system available, low quality installation will depreciate your system. 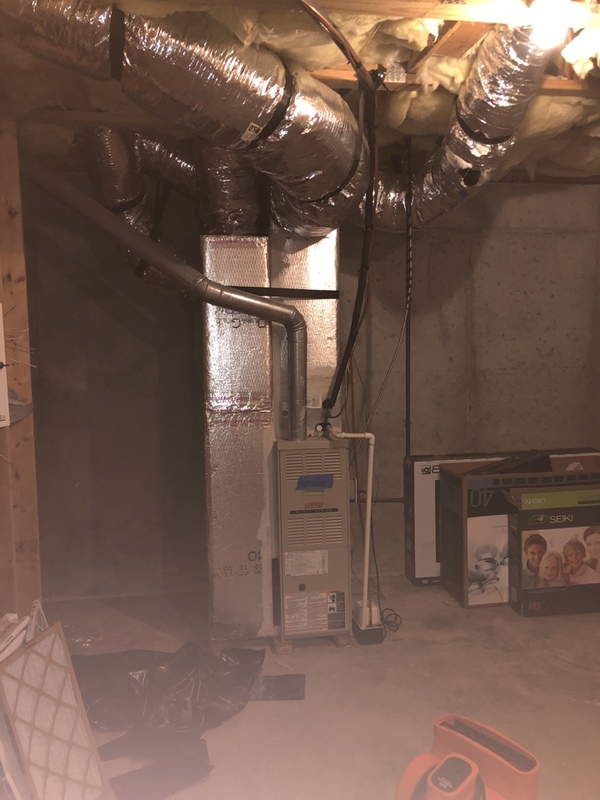 We will assess your home, size your air conditioning unit to ensure that it meets your needs, install it, and perform any services you might need on that system in the future. We can help you stay warm throughout these Atlanta winters. If you need services for your furnace (both gas and electric) or your heat pump, then you can count on American Comfort Heating and Cooling. You want your heating services performed correctly the first time and our technicians can do this for you. We’ve served homeowners in this area for more than 50 years and we can ensure that you get the best service. If you have heating installation needs, our team will be there for you every step of the way. 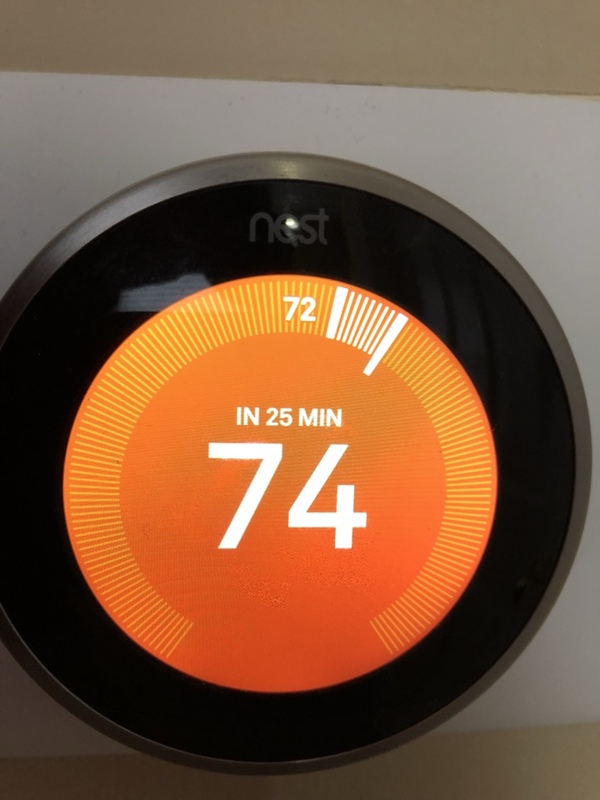 Your installation and repair services need professional services so that you’ll stay warm all winter here in Atlanta, GA. We understand that sometimes you need services after hours, so if you have any emergency repair needs, we’re available 24 hours a day and seven days a week to repair your heating system if you need it. Your commercial air conditioning services are incredibly important to your business. Can you imagine having a business that’s always hot and stuffy? If you have quality air conditioning services your employees, customers, and wallet will all thank you. 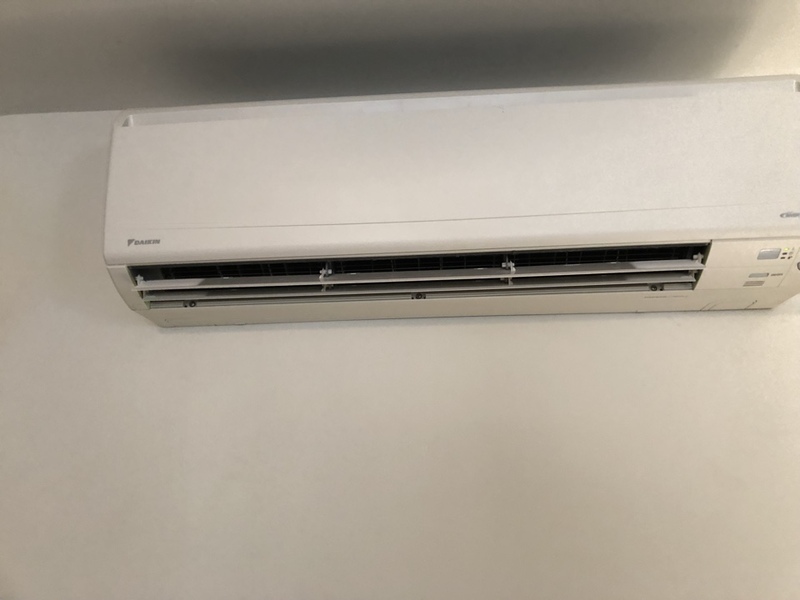 We understand the need for commercial air conditioning to be immaculate. When you choose our team, you’re choosing quality. Don’t freeze out your business! When it’s winter in Atlanta, you’ll want the service of American Comfort Heating and Cooling to ensure that your heating system lasts through the cold weather. We service the common commercial heating system (rooftop packaged heat pumps) and furnaces for your business. When you choose our technicians, you’ll know your getting the best, certified, licensed, and educated professionals in the Greater Atlanta area. Your water heater is one of the most important systems in your home. You use it almost daily, so it’s continually under a lot of pressure to provide water to your home. 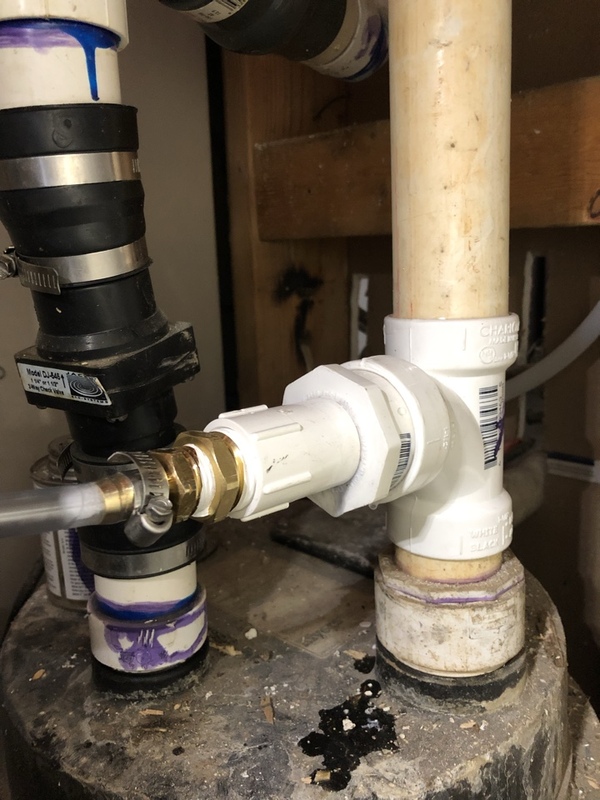 You can alleviate the strain on your water heater and help this system last much longer by scheduling professional services with our team. We understand how to keep these systems up and running and we provide installation, replacement, repair, and maintenance services for water heaters. Need a reliable HVAC contractor in Atlanta? Contact our team today to schedule an appointment. Tech was very professional and knowledgeable. Very impressed with service. Would definitely recommend this company. After a recent home flood, anxiety was high. 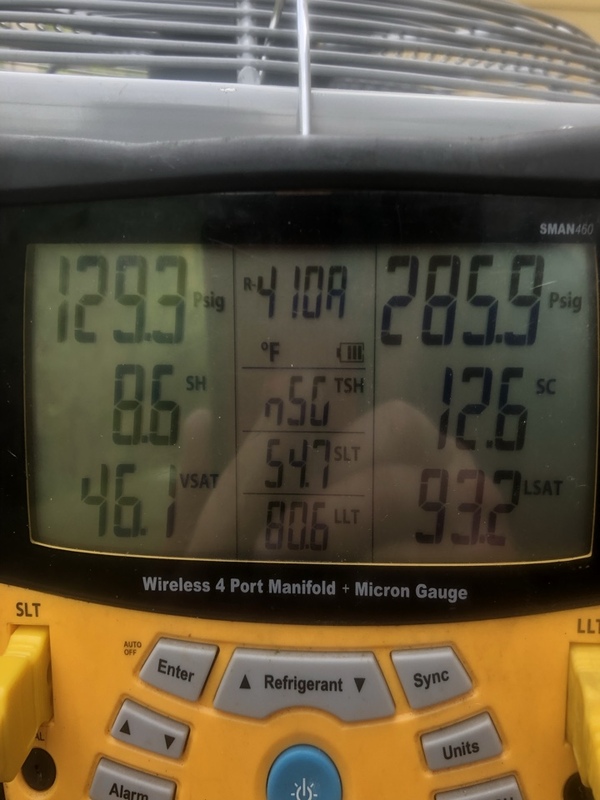 Our HVAC unit had water damage which killed the unit. 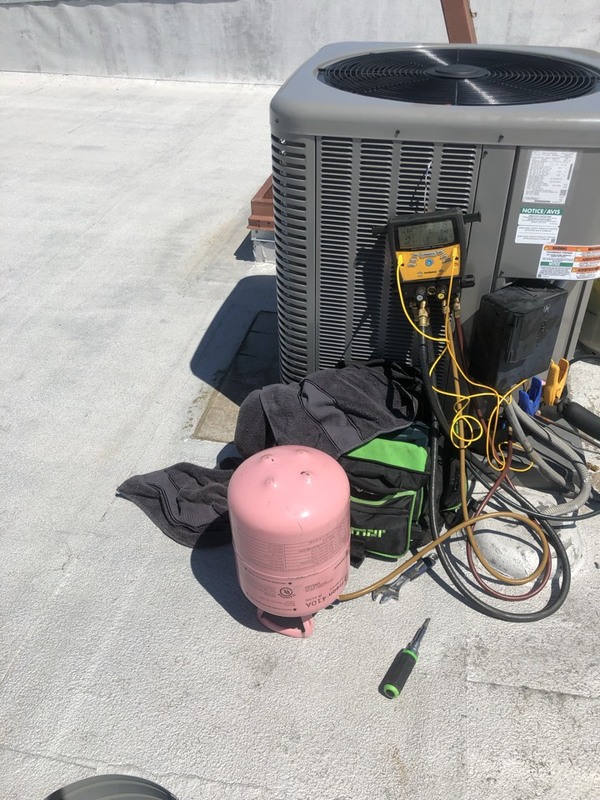 Lewis Gentry from American Comfort Heating and Cooling came in and assessed the unit, diagnosed it and provided professional service throughout the period. His knowledge and level of support was just what we needed to move on with this project. I recommend him and this company with great enthusiasm. You will not be disappointed! No AC.... we will change that! We love our customers! 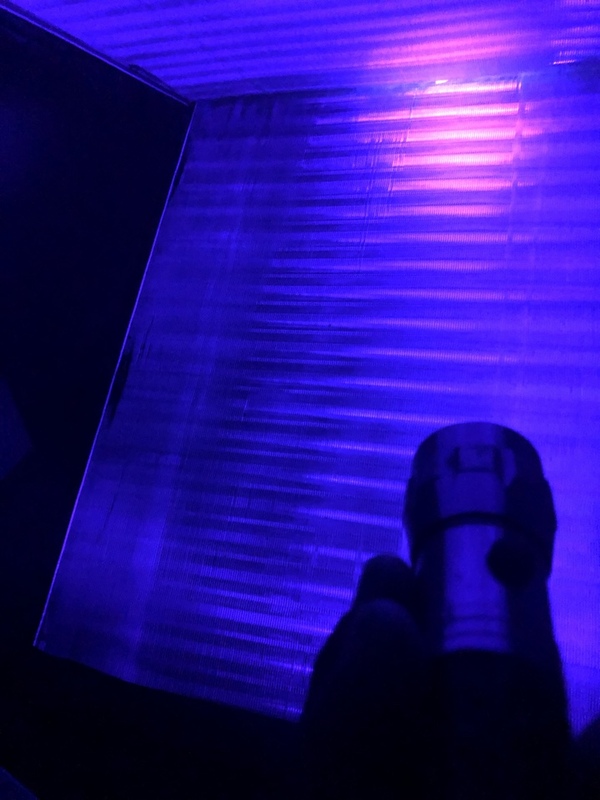 Finding leaks! Fixing them right every time! Sometimes they just need a little adjustment! Getting them back cool 1 home at a time. Keeping people comfortable at all cost! HVAC maintenance is a must, keeps repairs to a minimum and saves on energy cost! 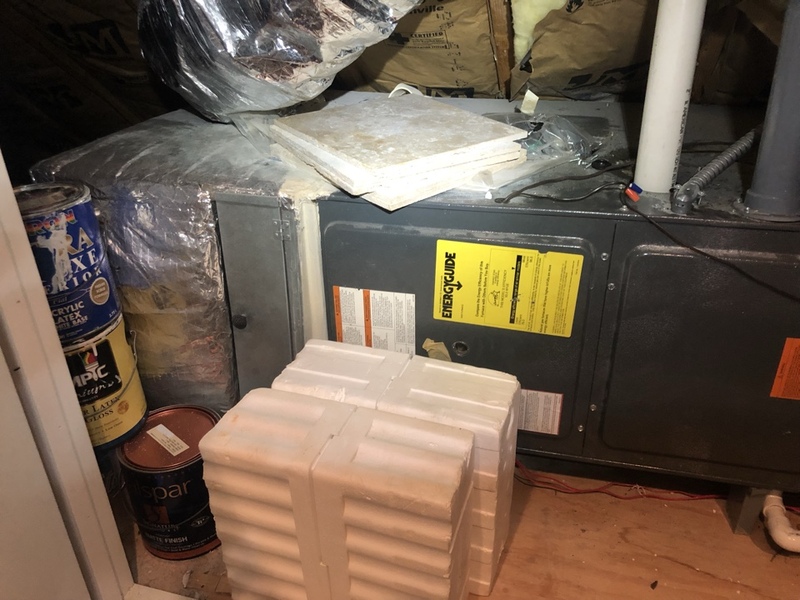 Water damage from flooding, HVAC service! 4 zone Bryant Evolution with modulating furnace and heat pump.